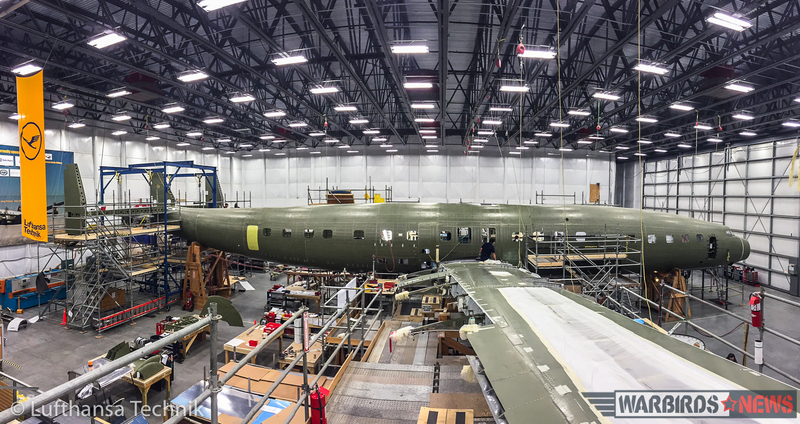 In a continuation of our previous article on Lufthansa Technik’s project to return a Lockheed L-1649A Starliner to airline service, we now report on the restoration progress so far. 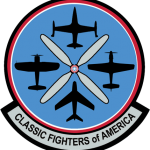 The project has two Starliners at their base of operations in Lewiston, Maine: N7316C (c/n 1018) and N8083H (c/n 1038). 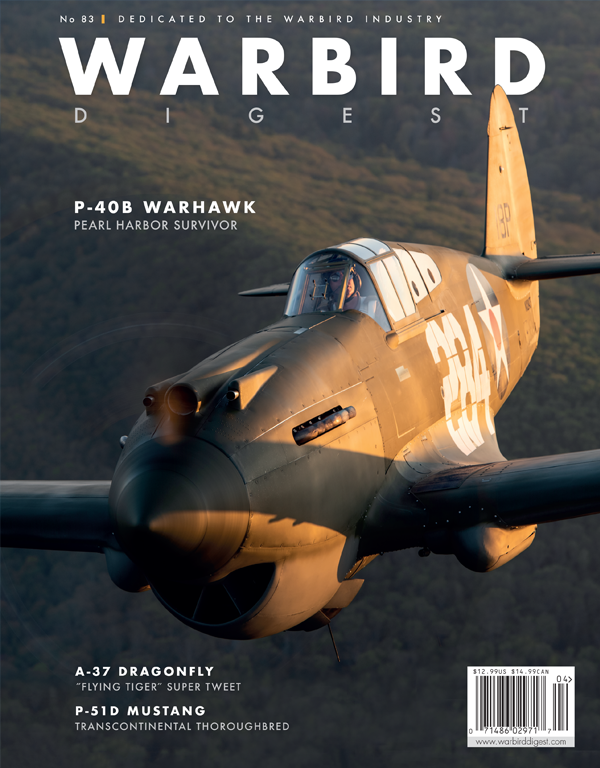 Given the massive amount of work and expense involved, they had to make the hard choice of which one to restore….Here is Wolfgang Bormann’s article. 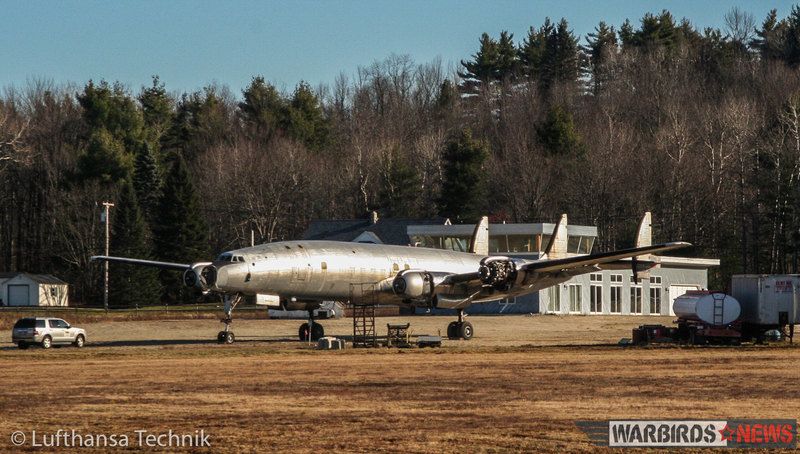 In reviewing the condition of the two Starliners in Maine, Lufthansa Technik chose to restore N7316C. Lockheed originally built this airframe for Trans World Airlines (TWA) in 1957. 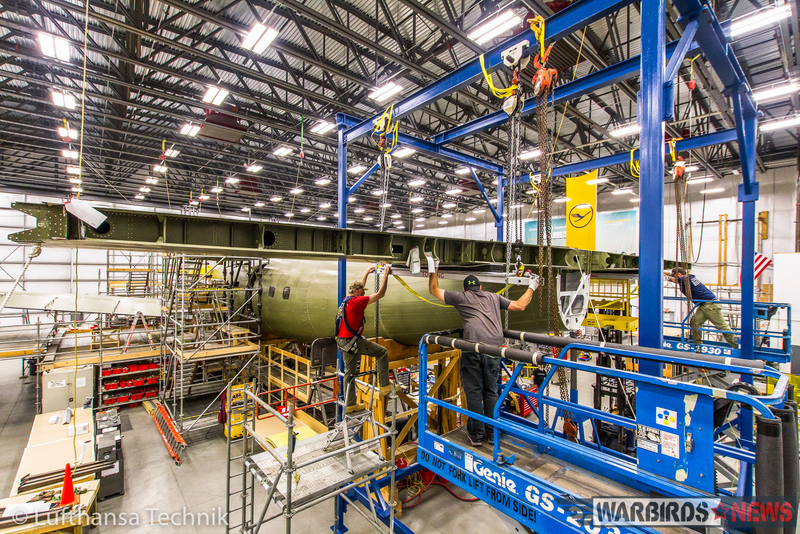 With their choice made, Lufthansa Technik established a local team in Lewiston during the spring of 2008. 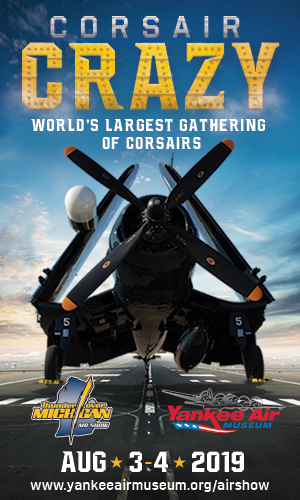 They soon got started removing components for overhaul like the radome, flaps, rudders and the four engines. This occurred while N7316C was still parked in the open on the perimeter of Auburn-Lewiston airport. One of the highest priority tasks, of course, was to build a massive hangar, tailor-made for the Super Star’s dimensions, which Lufthansa Technik will rent for the duration of the restoration project. 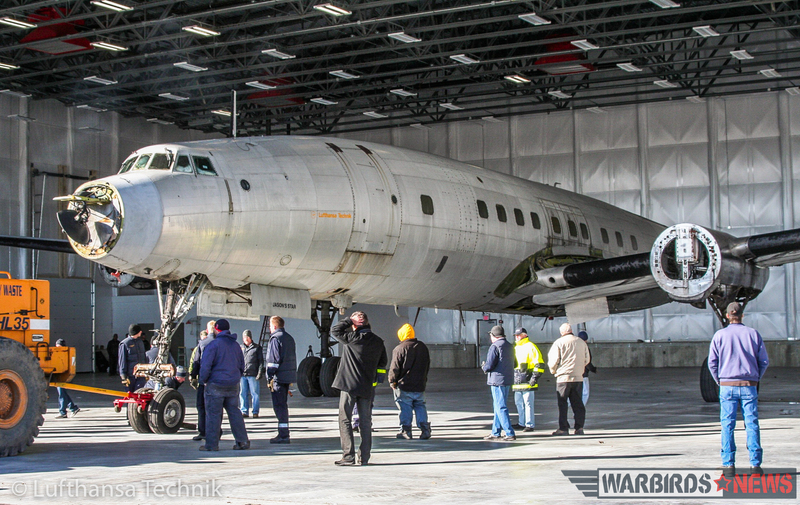 On November 20th, 2008, dignitaries from the State of Maine, local political representatives, team members from Germany and the USA and local media attended the festive, official inauguration ceremony for the restoration hangar, which had been completed in record time. Although TWA originally acquired L-1649A N7316C as an airliner in 1957, they converted her into a cargo plane in 1960. As part of the modifications, they replaced the front and rear passenger doors with much larger cargo doors. Of course, Lufthansa-Technik has had to undo these changes. By 2009, the Lufthansa Technik Super Star team, having searched far and wide for original passenger doors with part number 1018, could find no original components that weren’t still attached to a Starliner. The solution came in form of a preserved original Lufthansa Super Star originally registered D-ALOL with the airline. Being part of a museum collection in Johannesburg, South Africa, D-ALOL (c/n 1042) flew in the service of Lufthansa from 1958 to 1962 and was then chartered to World Airways before Lufthansa sold it to the South African airline Trek Airways in 1964. It continued flying in Trek Airways livery and, at times, with Luxair paintwork until it was finally withdrawn from service in 1971. Lufthansa-Technik’s Super Star team in Hamburg was able to reference these doors to fashion exact replicas as replacements for the original doors replicas so that their L-1649A would not lose any of its functionality or good looks for the future. 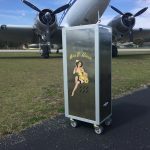 Lufthansa Technik and the Hoedtke company celebrated a world premiere in connection with the Lockheed Super Star project. Using a resistance spot welding process, they succeeded, for the first time ever, in joining historic and state-of-the-art aluminum alloys in compliance with the extremely tight aviation regulations. While it is not the biggest component in the Lockheed Super Star, door “one right” is a very special component, as the world premiere achieved by engineers and aircraft technicians from Aircraft Base Maintenance, Lufthansa Technik and welding experts from the Hoedtke company revolved around this component. Like all the doors on the Lockheed Super Star, door 1R is built as a two-part sandwich structure. 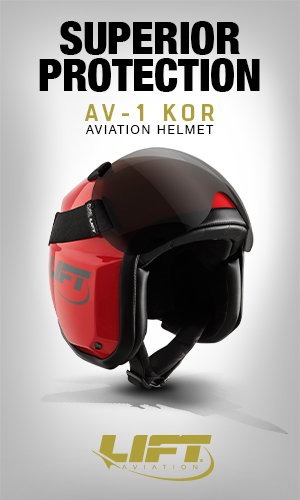 Its outer skin is welded with an internal, deep-drawn frame that gives the door to which cabin pressure is applied its stability and ability to support the mechanical components. When the outer skin and internal frame were disassembled during the door’s overhaul, the engineers discovered that the internal structure was damaged beyond repair due to corrosion and cracks. The only remaining alternative was to replicate the internal structure with brand new components and re-weld it to the door’s surviving elements. 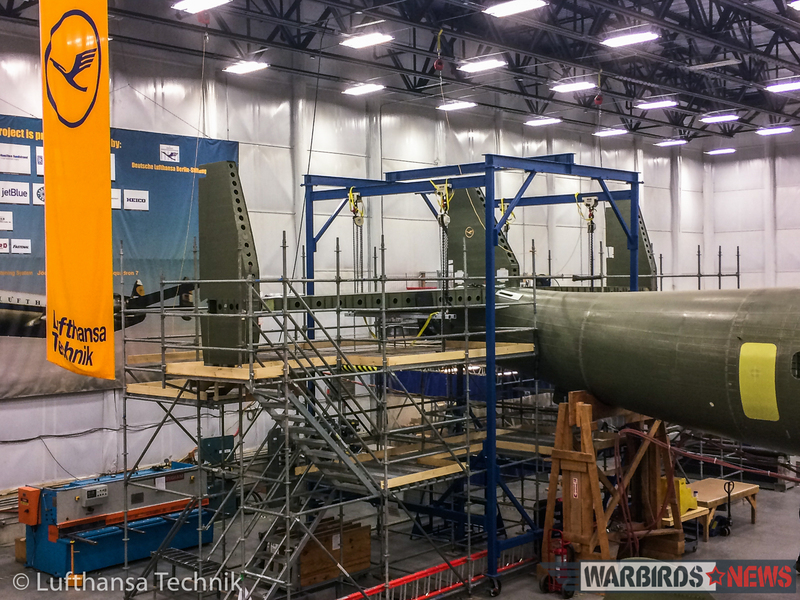 It was a demanding task, but well within the skill set for the experts at Lufthansa Technik. 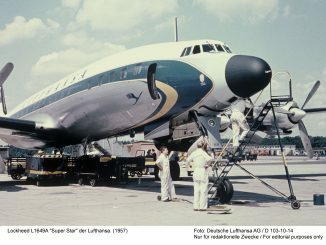 The Lockheed Super Star project is a unique catalyst for bringing out the specialist knowledge available within the Lufthansa Technik Group. 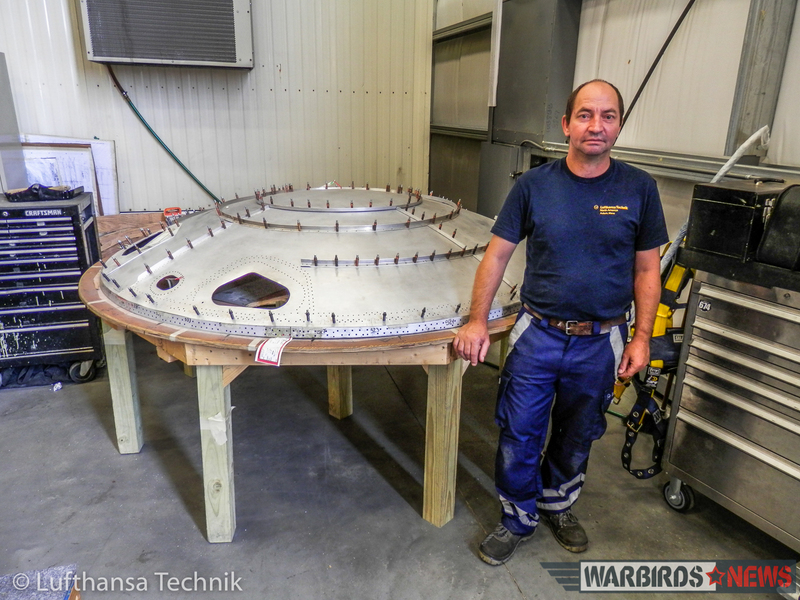 From the production of fuselage bulkheads to the overhaul of landing gear or spot welding door elements – again and again specialist technicians and engineers from within the Group are demonstrating their outstanding skills within the context of the Super Star project. A good example of this knowledge pool that resides within the Lufthansa Group is the team sent over to Auburn from Lufthansa Technik Budapest. These six skilled metalworkers working on site in the autumn of 2013 were primarily occupied with fabricating metal fuselage panels. They were teasing these into shape using an “English wheel” in the production hangar next to the aircraft. To build the dolphin-shaped, curved fuselage with its different radii and curves, the Hungarian team was having to exercise all of their skills on a daily basis. He essentially stretching the sheet metal into a specially-built wooden frame so it retained its stability when worked on manually. The execution, which is of excellent quality and meets all of the safety requirements, is entirely down to his personal talents. He further demonstrated these skills during the production of the door frame for crew door one right. Aircraft undercarriages are major components that have to withstand extreme stresses but have no inbuilt redundancy – so they always have to work. 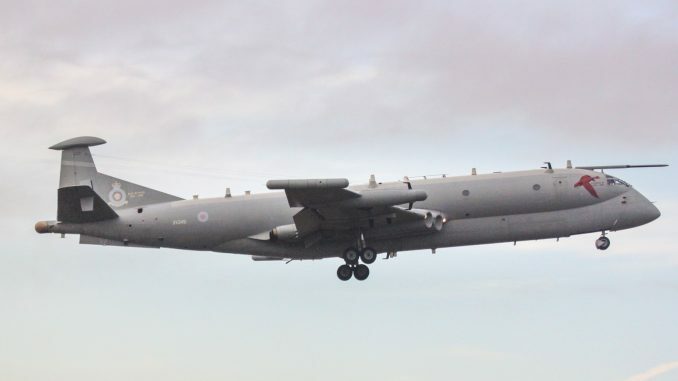 This makes it all the more important that a landing gear overhaul should be faultless. This proved to be a greater challenge than expected for the Super Star team as the landing gear they purchased a few years earlier turned out to be in much poorer condition than the visual inspection had shown. 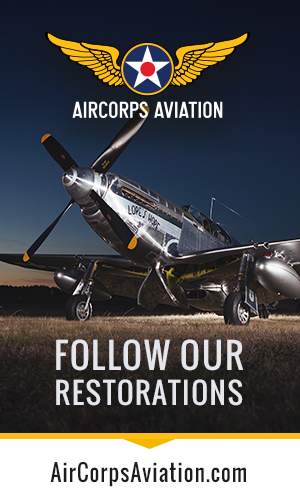 The poor condition of the components, coupled with the older technologies, and a lack of relevant overhaul procedures made the repairs extremely difficult. Production drawings through to repair manuals were incomplete and sometimes totally missing, so the Lufthansa Technik team in Hamburg, which regularly overhauls undercarriages for the heaviest and most complex aircraft currently operating, had to develop their own, approved repair methods. They also had to cope with the lack of availability of certain materials no longer produced today. In the 1950’s, for example, cotter pins were not chrome-plated, resulting in corrosion issues. The biggest discrepancy with today’s standards occurred in the nose landing gear: the original wheels were made from a magnesium alloy, which is lighter than the modern equivalent, but more susceptible to corrosion. The experts at Lufthansa Technik therefore developed an axle modification to allow them to use wheels from an Airbus A320. 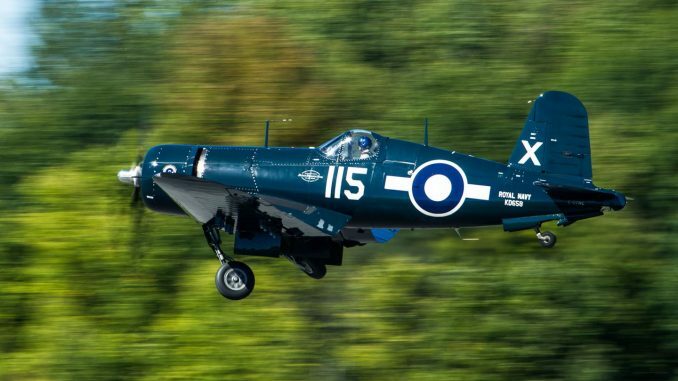 No less important were smaller parts such as bushings, special bolts or even bearings for the landing gear suspension, which did not exist when the aircraft was originally built. 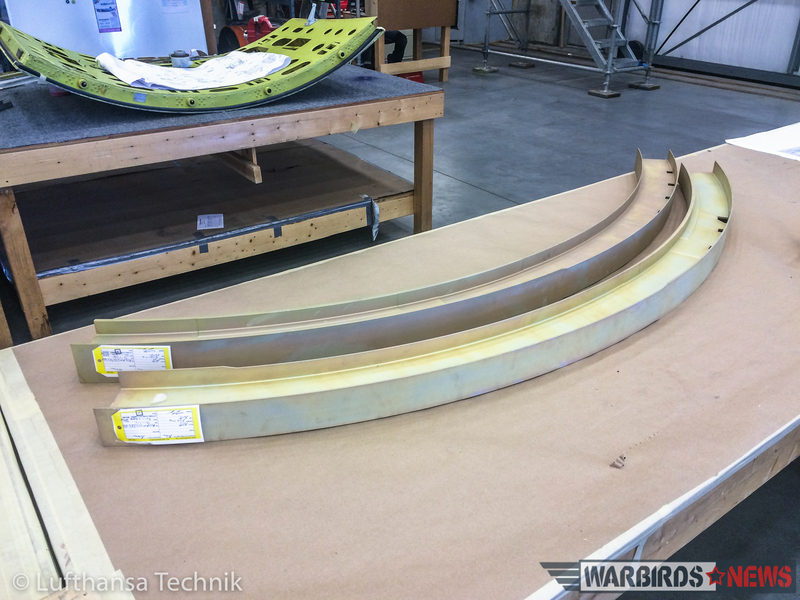 Because a lot of spare parts are no longer available, it was Lufthansa Technik’s task to fabricate these pieces as required. But they prevailed and by the spring of 2014 Lufthansa Technik had restored the Super Star’s landing gear components to “better than new” condition. 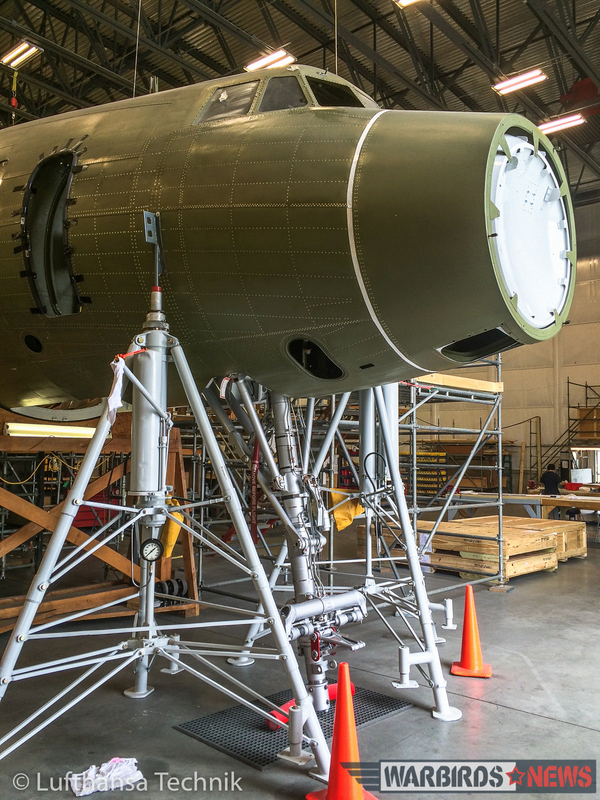 Since that time, the restoration team has successfully re-installed the nose landing gear on the Super Star. The main landing gear will follow as soon as the overhaul of the main undercarriage bays is completed in a few months time. 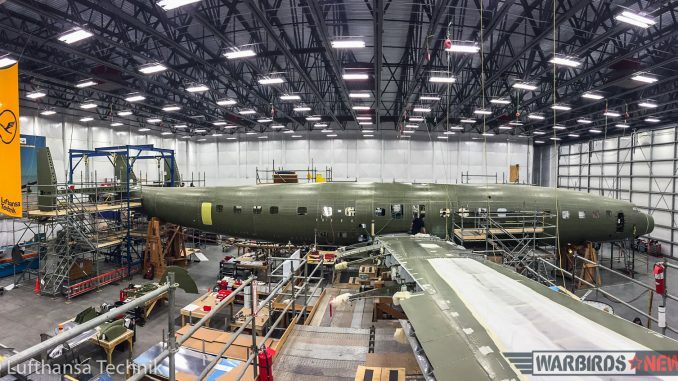 While Lockheed L-1649A Super Star N7316C is nearing structural completion in the restoration hangar in Auburn, her sister ship, N8083H, has been serving as a test bed for the cabin outfitting since the summer of 2014. Precise planning is particularly important for the Super Star cabin, because not only is the frame geometry variable along the fuselage length, but the cabin also has different floor levels. 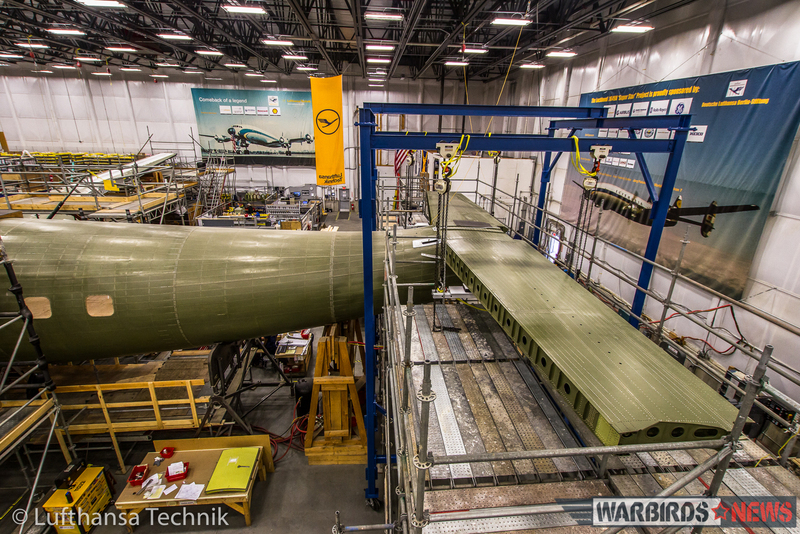 The components used for the mockup in Auburn were made in Hamburg by third-year Lufthansa Technical Training trainees under the supervision of their instructor, and subsequently transported to the US for installation. 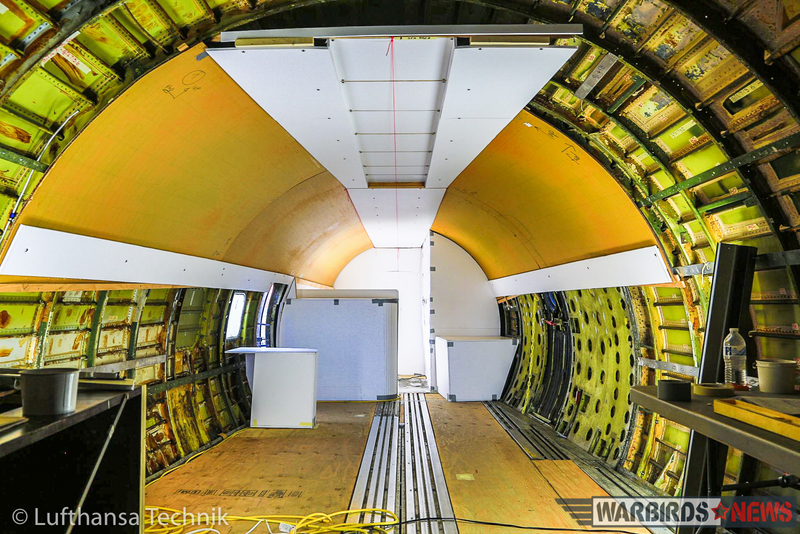 The cabin experts from Hamburg attached great importance to the use of original components, which will be removed from N8083H after the mockup phase and permanently installed in N7316C. While the proof-of-concept mockup in Auburn primarily addresses questions concerning the general concept’s feasibility and allows the quality of the production documents to be improved, it also shows what the cabin will look like in future. 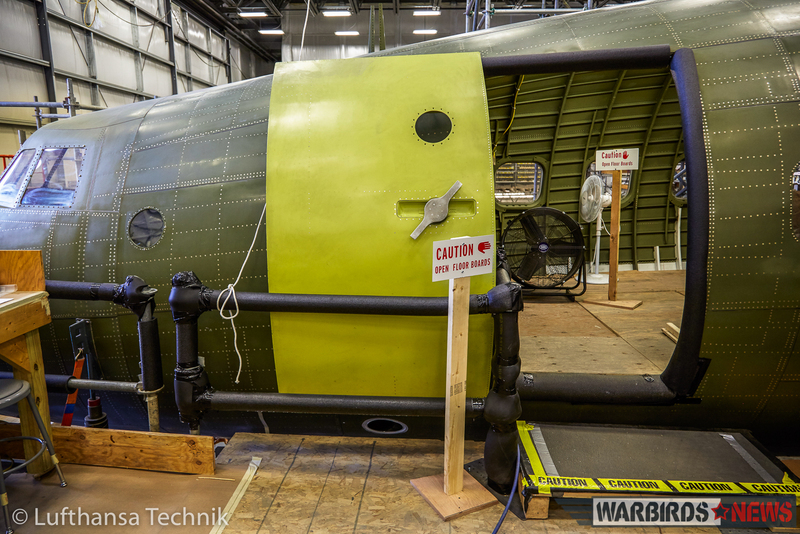 There were also good reasons behind the placement of the mockup in the area of fuselage barrel four. This is the most complex and widest part of the Super Star cabin and includes the overwing emergency exits. While the right-hand side of the cabin shows exactly how the original cabin will look in the future, right down to the color scheme, wood-effect veneer and curtains, the left-hand side is still in its raw state. This ‘technical look’ lets visitors see the solutions for sound insulation, PSU/oxygen, cabin air conditioning and attachments. The Lufthansa Technik cabin team in Hamburg also paid particular attention to making the cabin maintenance-friendly to lower the subsequent costs for Lufthansa Super Star gGmbH to operate the L-1649A. Lufthansa Technik in Auburn, Maine, completed the last work package on the Super Star’s primary structure this spring. The most visible external sign of this important project milestone has been the re-installation of the empennage, including the distinctive trio of vertical fins. Nevertheless, the most demanding work over recent weeks lies hidden inside the fuselage. Having completed the replacement and connection of the wing-to-body fittings, the Super Star team in Auburn replaced the mainframes located above them. 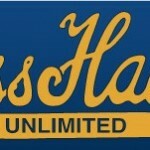 It was a huge task, requiring all the skill and expertise of the competent employees. The Lufthansa Technik employees in the Super Star team successfully managed to replace and connect the newly produced fittings for connecting the continuous wing structure with the fuselage in a number of steps during the first half of 2015. It was a challenging task comparable with open heart surgery. The mainframes that traverse the upper fuselage at two positions, in front of and behind the wing, are the most critical areas of the Super Star airframe from a structural perspective. This is where the flight loads of the Super Star are passed to the fuselage from the wing-to-body fittings below. Detailed initial examinations and recalculations by the project engineers raised hopes that the original mainframes could be repaired, but this proved to be too expensive. Corrosion and random drill holes created for securing belts and ropes during the aircraft’s former use as a freighter meant that the Super Star team had to commission the engineering department to perform calculations for the mainframes, and construct brand new replacements here in the USA. Because of the overall length of nearly 16′ per frame, the newly-manufactured mainframes were split into two individual segments and spliced at the top of the fuselage as well as with the fittings. It may seem simple, but it was anything but, and this was just one example of many demanding work packages accomplished by the Lufthansa Technik team to the full satisfaction of the surveying FAA authority and Lufthansa Super Star gGmbH as the owner and future operator of the Super Star. 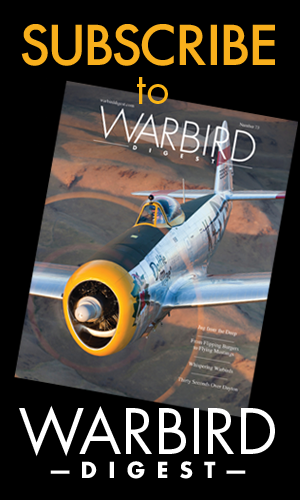 WarbirdsNews will be reporting further on this exciting project and wishes to thank Wolfgang Borgmann for his work on this piece, Natalie Hartman of the Markham Group and of course Lufthansa Super Star gGmbH, Lufthansa Technik and the German American Aviation Heritage Foundation for making it possible. I always had a great admiration for this airplane. I am truly happy with this initiative of Lufthansa! 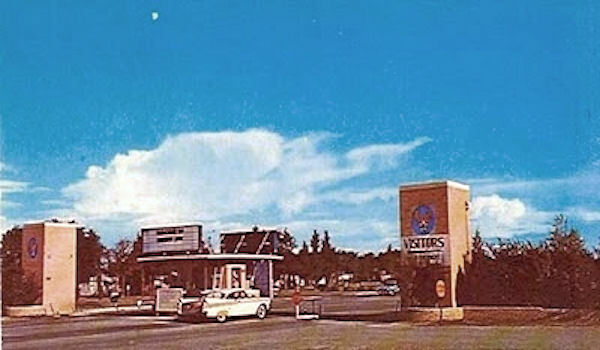 As a new hire pilot for Alaska Airlines in the spring of 1966 my first job was as a Connie flight engineer. We had both 1049’s and 1649’s including 16C and 83H. It’s good to see one of them coming back. Good job Lufthansa! Good job fellows. It has always been my dream to see it fly again some day. ; and got her on the ground- barely! That Super H L-1049 was an X EAL airplane. It never flew again. It sat for 25 years at the MIA fire station along the diagonal taxiway. 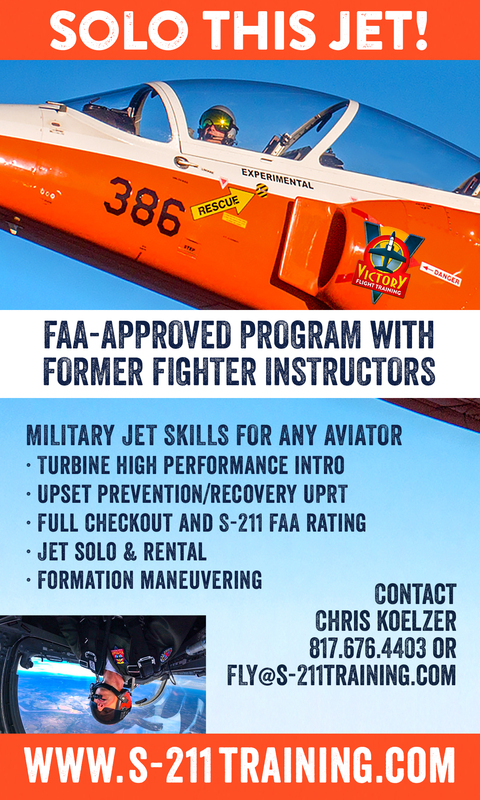 They used it for training. I, also worked and flew out of Corrosion Corner, but was several years later than the time you write about. Actually, you are describing two different Super Connies. If you flew an ex-EAL cargo L-1049 out of the corner, it had to have been N6227C, as it was the only ex-EAL Super Connie still flying out of Miami (N6228C was active in Arizona). It was, in fact, an L-1049C converted to a freighter by EAL. N6227C was operated by Air Cargo Support, owned by the flamboyant Rick Bergstresser. 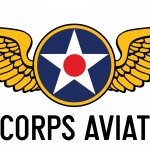 I worked and flew for him in 1979 and 1980. Now, the Super Connie that sat at the MIA fire station was N1880, which was an L-1049H. It was owned by Gus Conner It’s last flight was a three engine ferry from Ramey after an accident caused the #1 engine nacelle to be damaged from a failed fuel cover plate. I never worked or flew for Gus. He was much too cheap, and much too unpleasant. I forgot to mention: I flew Starliner N8083H as co-pilot from Anchorage to Seattle in November, 1980. Intended destination: Tucson. 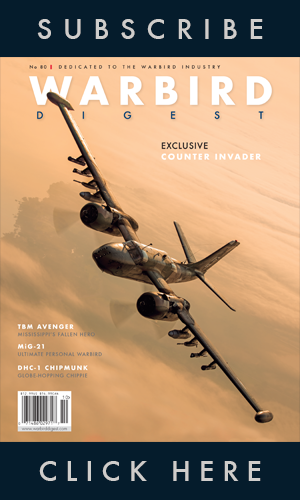 Captain was John Marshall, a former EC-121 commander, and the flight engineer was Bernie Watson. The #3 engine had a blower failure on the approach to Seattle, and that’s as far as we took it. Some years later, I worked for Maurice Roundy–he submitted a comment above–helping get Starliner N974R flyable again. 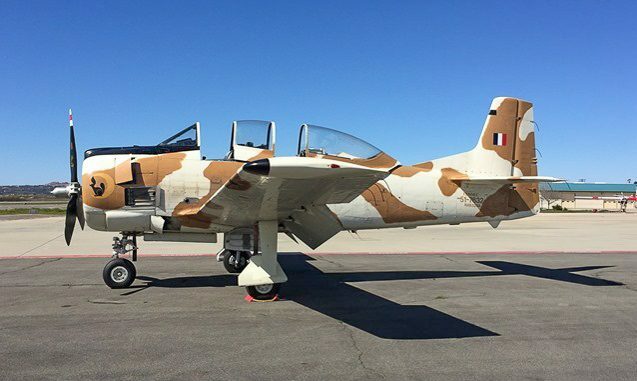 great work, hope it will fly again.